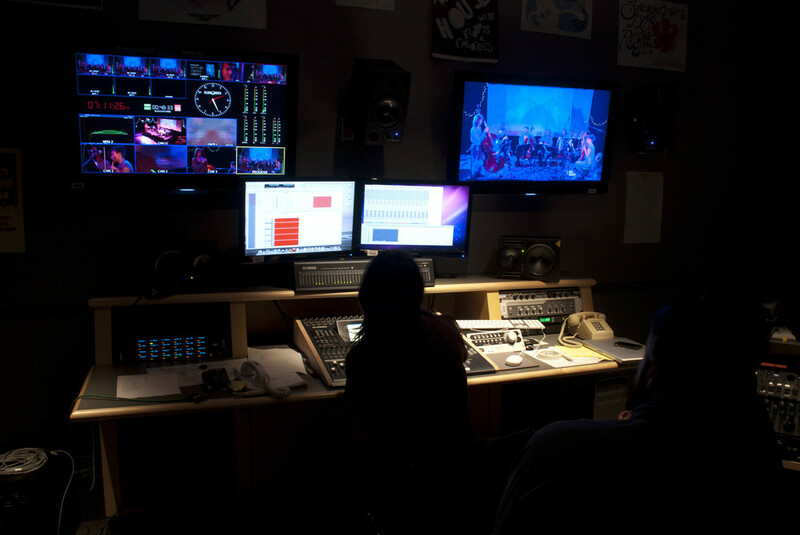 Big production capabilities and a small footprint were the challenges for Staging Techniques. 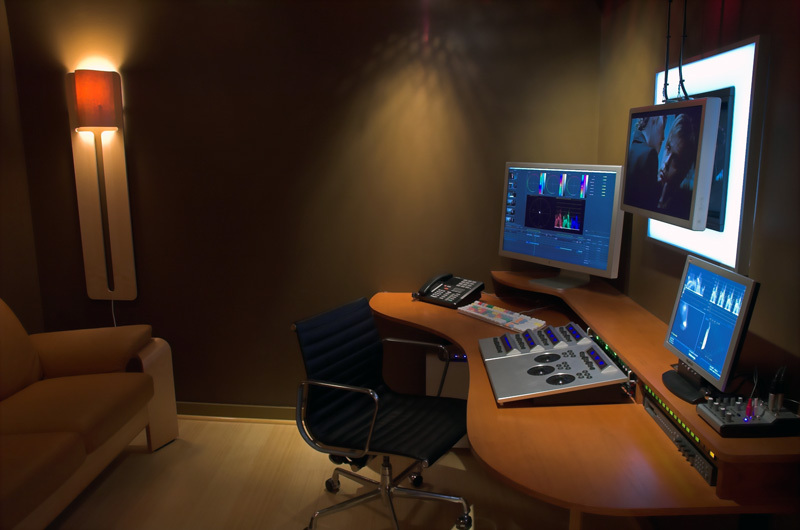 Utter Associates designed the solution. 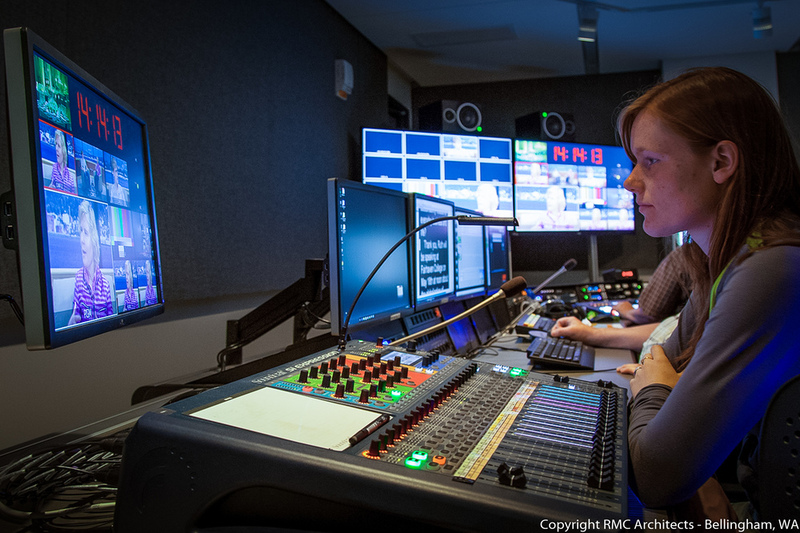 Staging Techniques, with offices in New York, Hollywood, Atlanta and Seattle, provides production technical services for the largest corporate and entertainment events. 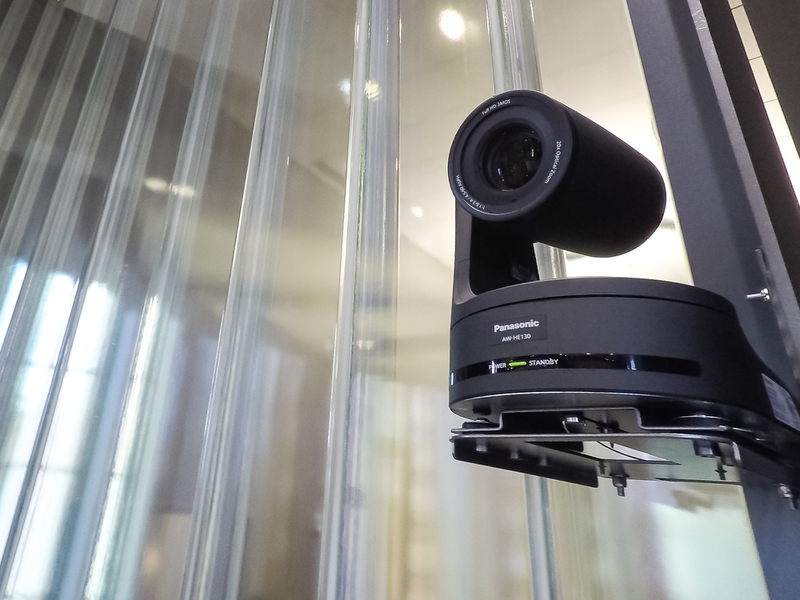 The company has relied upon Utter Associates to design and build several mobile HD systems over the past decade. 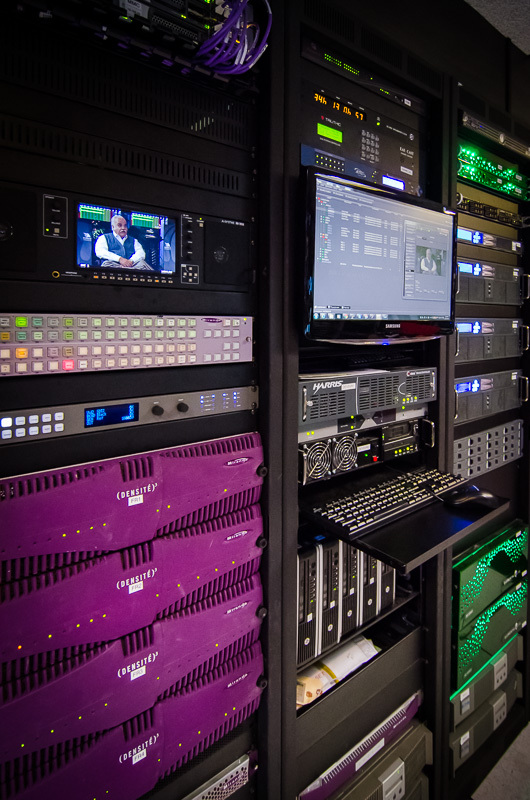 The new 4k system consisted of an 8ME UHD switcher, 256x512 router, multi-viewer, all necessary conversion, distribution QC, and audio equipment - all in mobile packs that would fit on a standard passenger elevator. 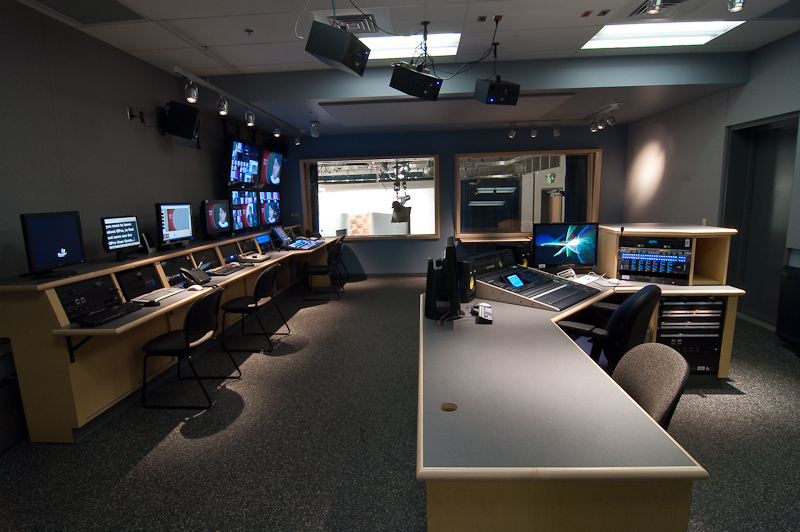 This configuration gives Staging Techniques a competitive advantage by allowing the production system to fit venues that may not be accessible with a standard mobile truck. 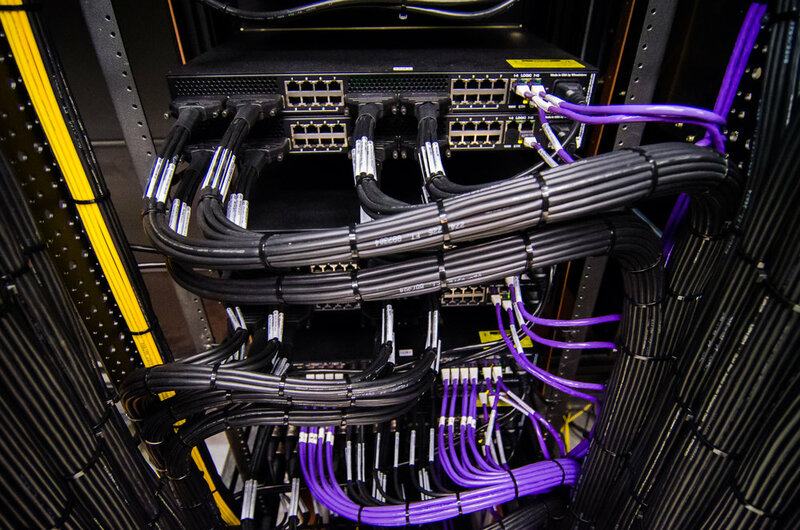 This was accomplished without sacrificing any technical capabilities. 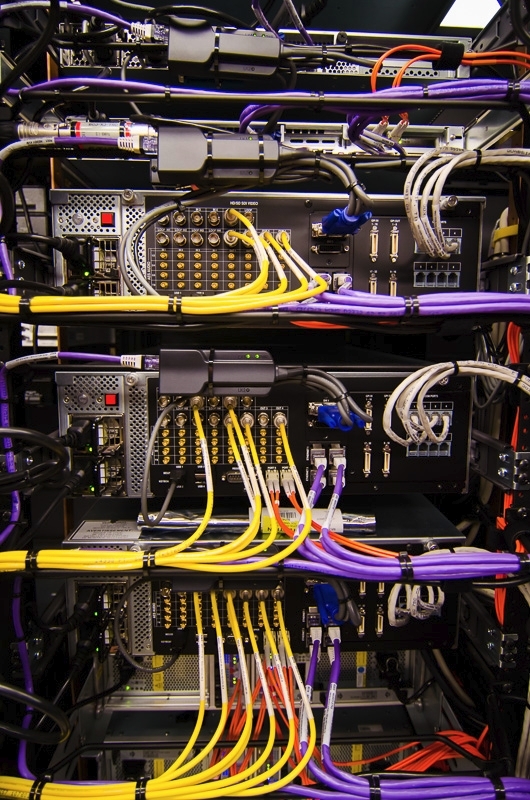 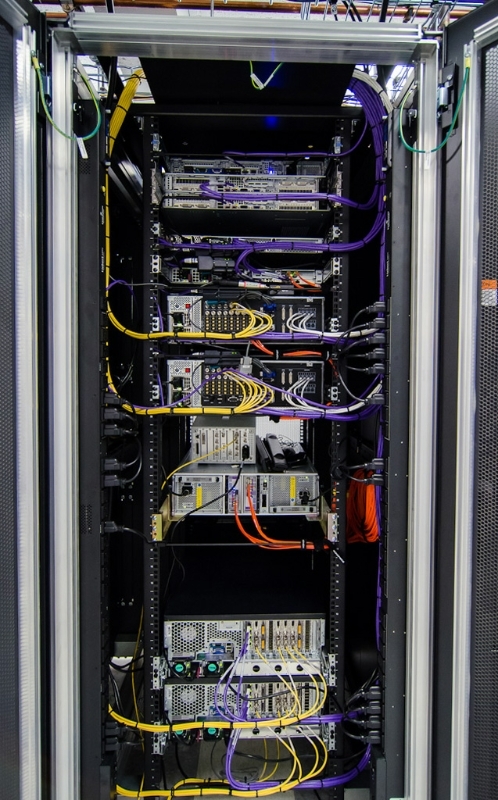 The density of the equipment required thoughtful design to address the issues of weight, cabling, connector panels, heat loads and power distribution. 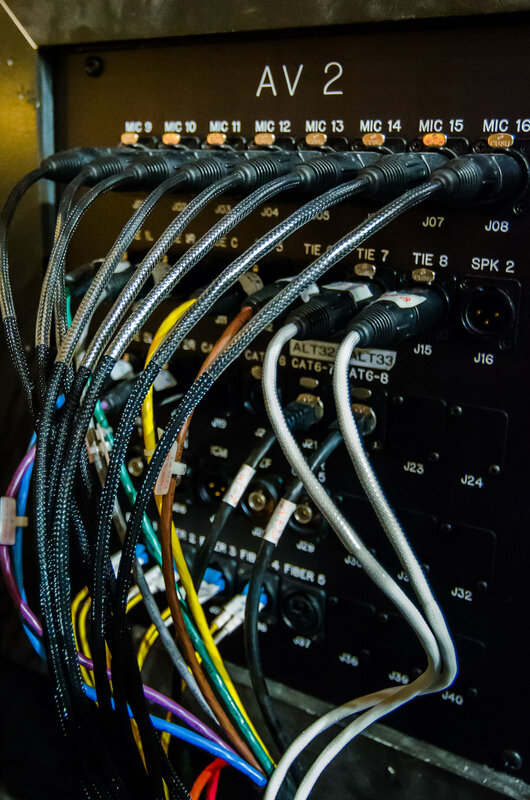 The system was designed to allow “fly pack” modules to quickly connect to the main module on-site. 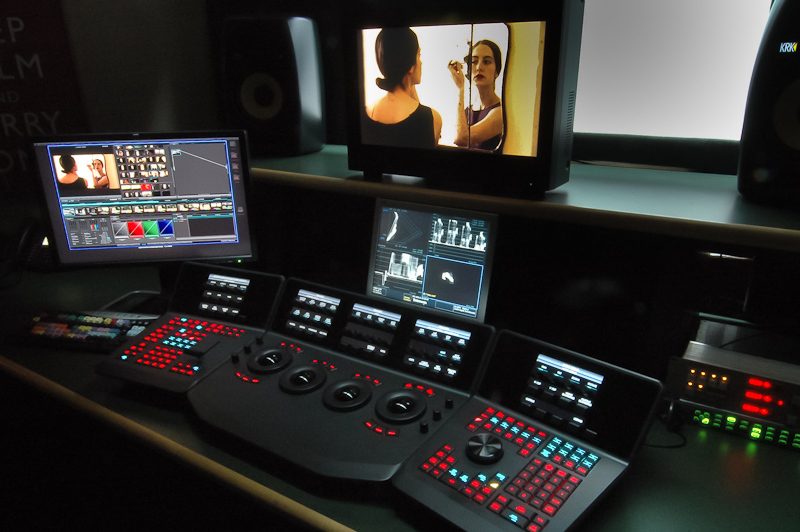 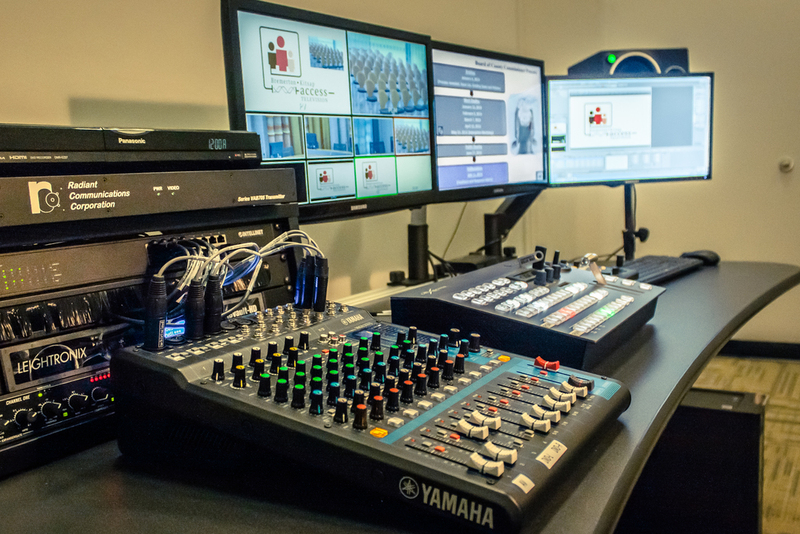 The complete system provides 8 M/E’s that can be split between two production control rooms and multiple panels. 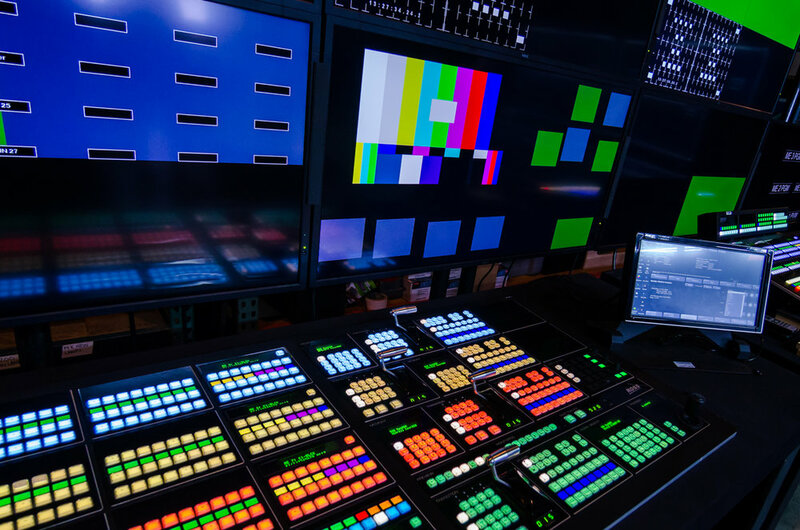 All I/O and the multi-viewer are connected through the router, allowing complete system flexibility while control functions are integrated between all major components allowing for ease of use and reduced setup time. 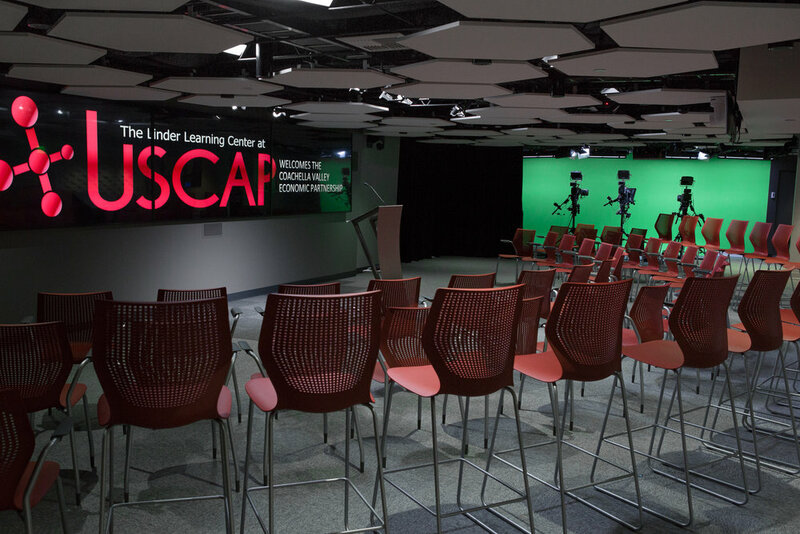 The project was completed on-time and on-budget with Utter Associates providing Design, Integration, Project Management, and training. 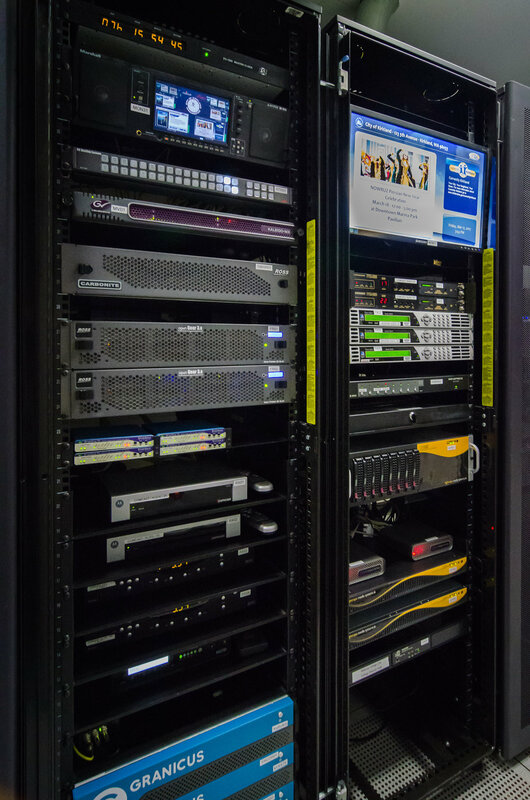 Utter Associates was chosen to provide Design and Integration services for the City of Kirkland Television HD upgrade project. 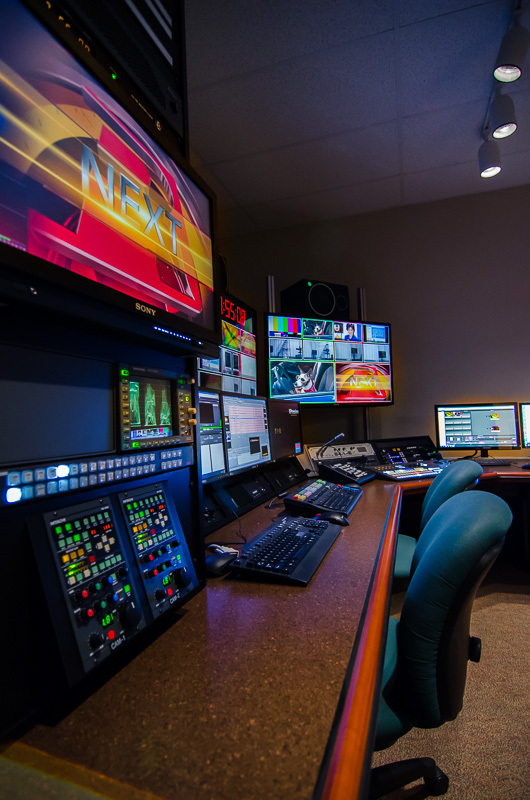 The project included a TV Studio, Control Room, Master Control Playout, Council Chambers, Meeting Room and the core equipment room. 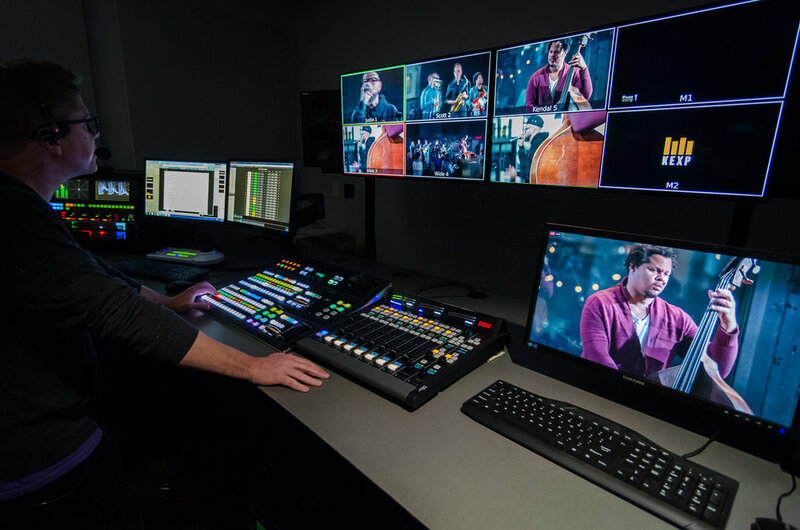 The upgrade moved Kirkland TV from linear based workflows to HD file based workflows utilizing industry standard broadcast equipment. 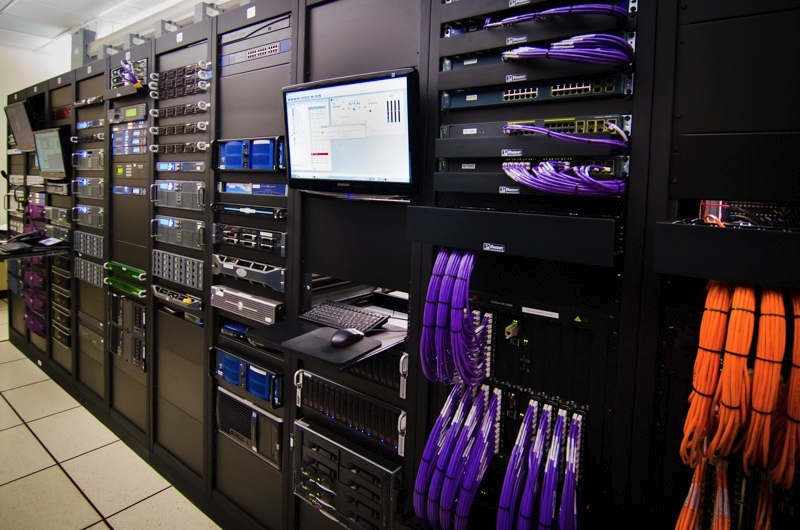 Equipment was selected to support the long project funding cycles typical to government projects. 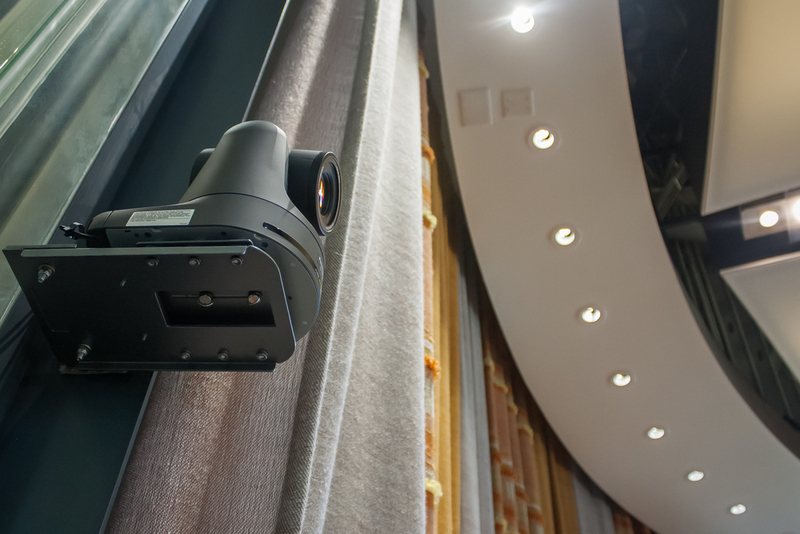 Ease of use and automation features were also factors since a single operator is often tasked with providing coverage of meetings. 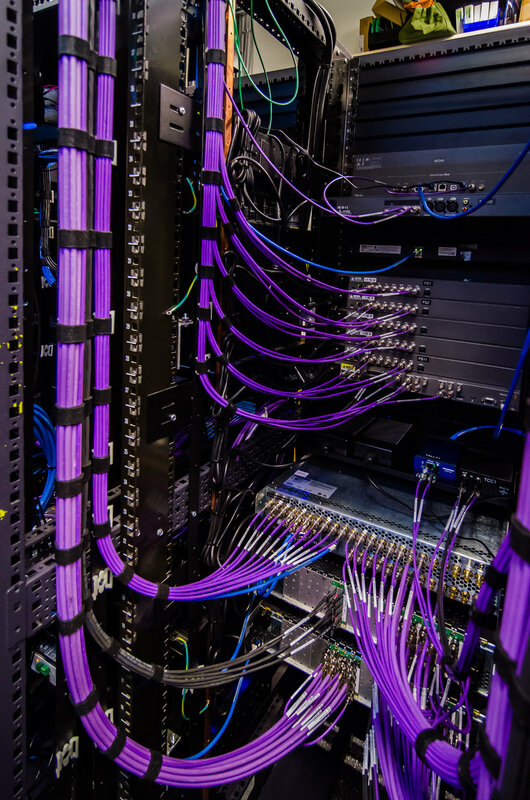 City Hall was undergoing an extensive renovation simultaneously creating several logistics challenges that required close coordination with the city, general contractor and trades. 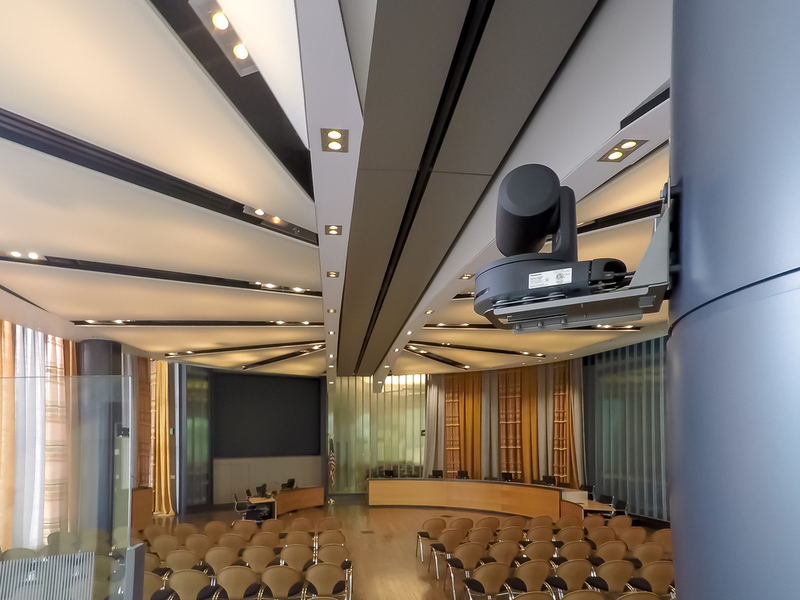 Utter Associates project management provided the foresight and flexibility necessary to adjust to delays in construction while ensuring that council meeting broadcasts continued uninterrupted and all goals were met on time and on budget. 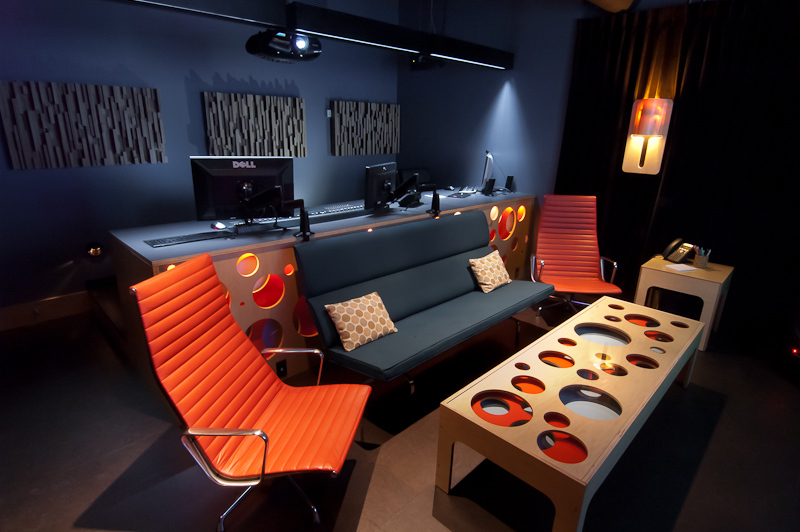 Proper planning and communication was key to the success of the project. 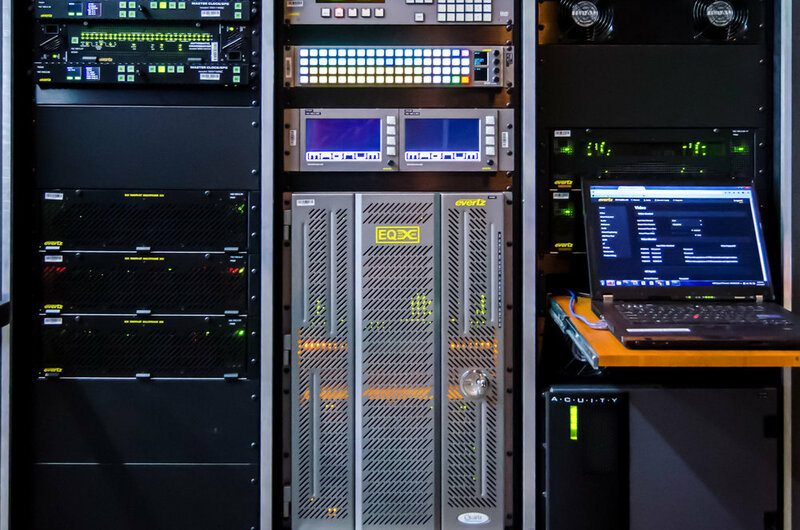 Providing turn-key design and integration under a single contract ensured that Utter Associates was key partner throughout the process providing accountability and maximizing value. 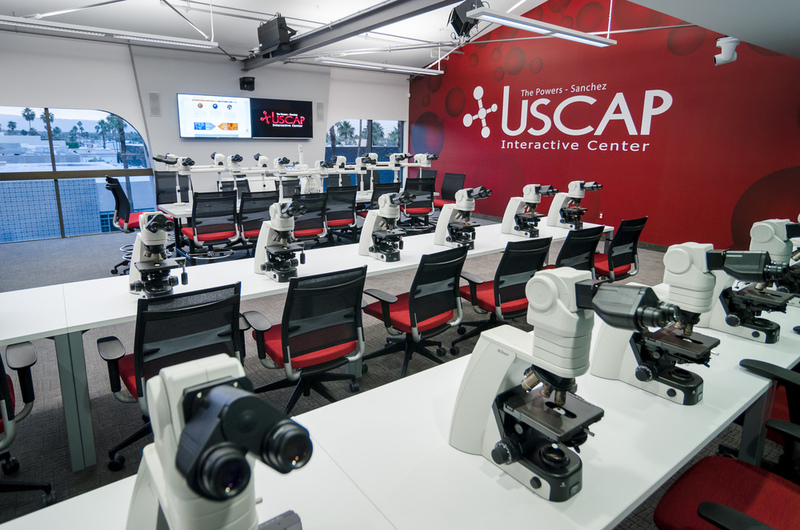 Utter Associates recently completed a two-year project providing consulting, design, project management, and construction administration services for the Student Experience Center project at Oregon State University. 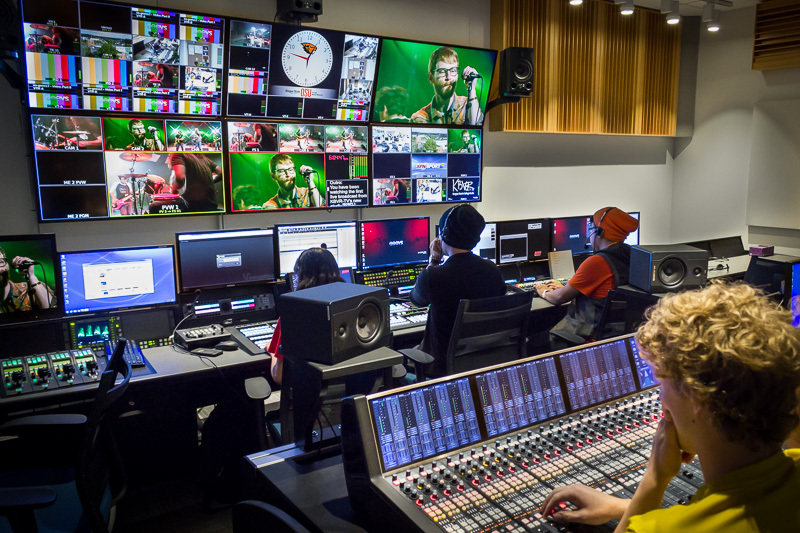 The new student-fee funded building has an entire floor designed around convergent media including TV, radio and print in large and highly flexible media spaces. 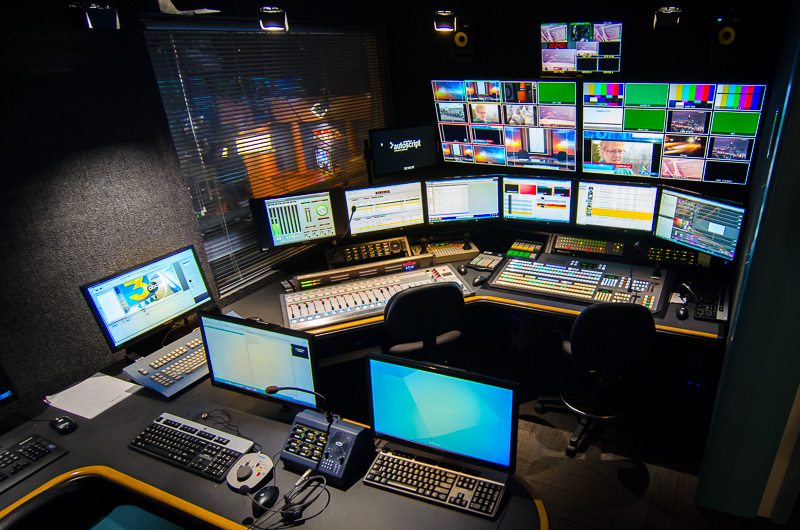 The converged media outlets are together known as the Orange Media Network. 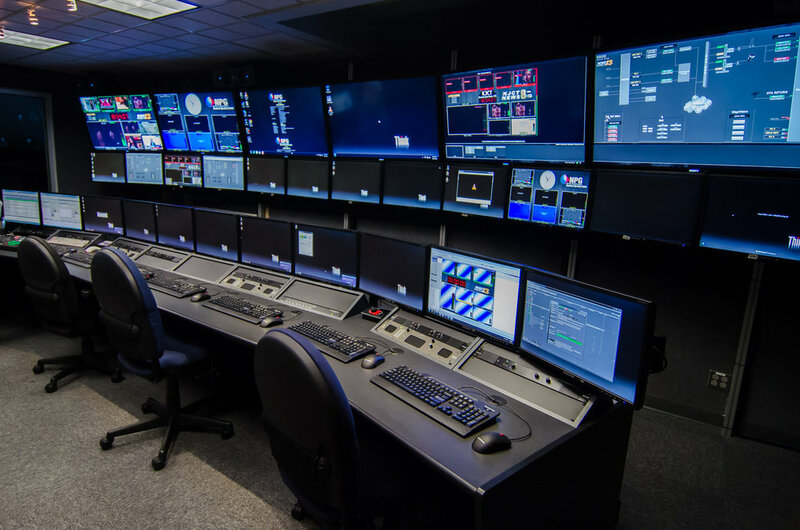 Contracted through Opsis Architecture, Utter Associates provided technical services for the media center starting with budgeting, scheduling, and space planning and continuing through design, commissioning and training. 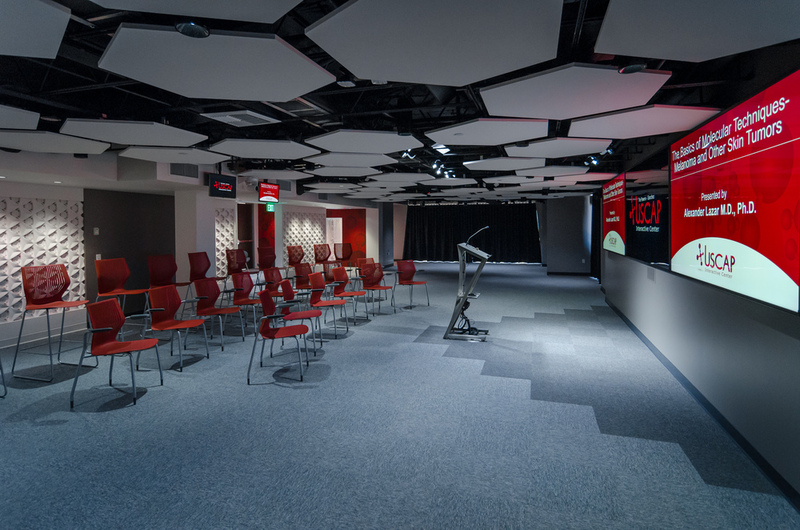 The design incorporates highly flexible systems allowing for all resources to be available in any of the spaces at any time. 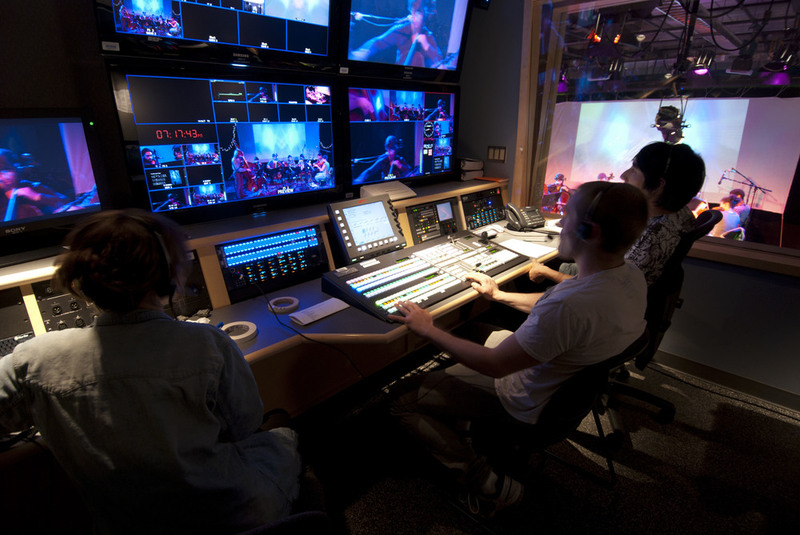 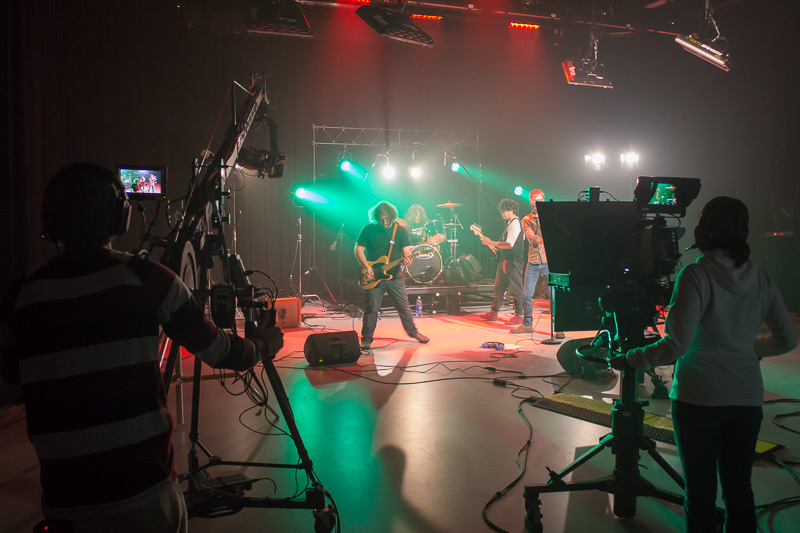 Connectivity throughout the building and campus allow for simple remote production. 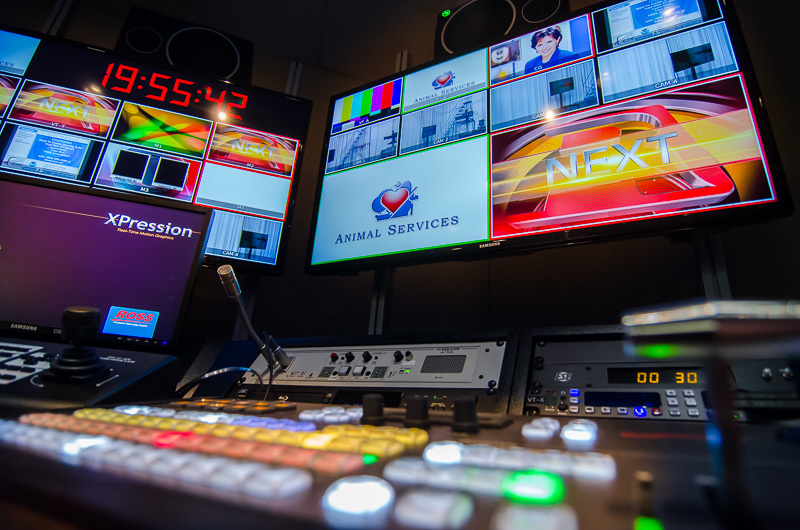 The file-based work-flows allow for shared media in both editorial and live production in addition to other campus users and proxy resolution media is available off campus and in mobile devices for both editorial and newsroom computer system (NRCS) uses. 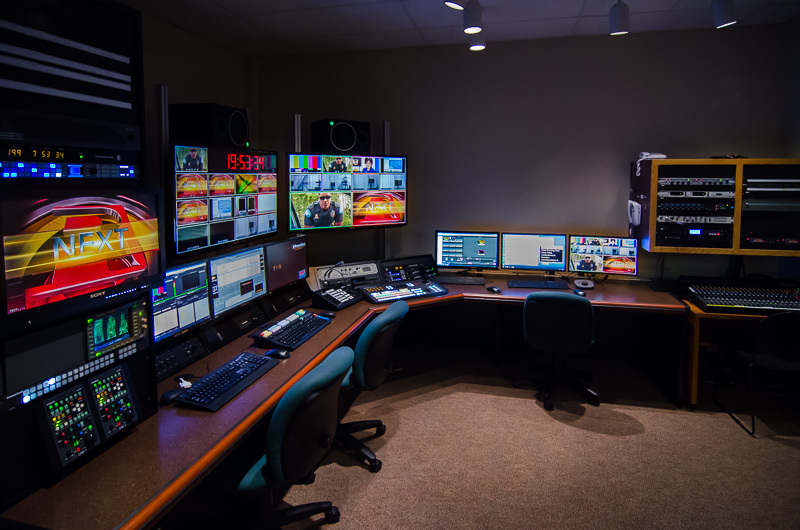 The Inception NRCS allows for the collapsed newsroom to generate, share and manage content across TV, Print, and on-line social media accounts. 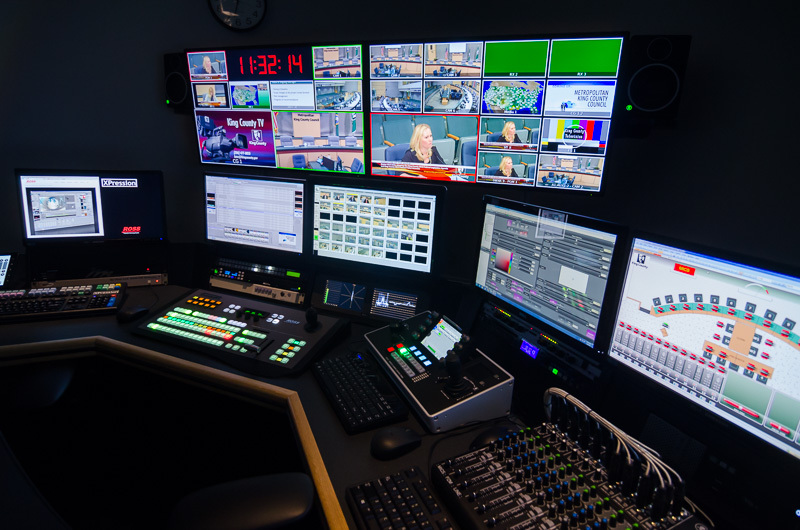 Master control for 10 broadcast properties with over 40 channels including a Broadcast Operations Center featuring centralized control and monitoring. 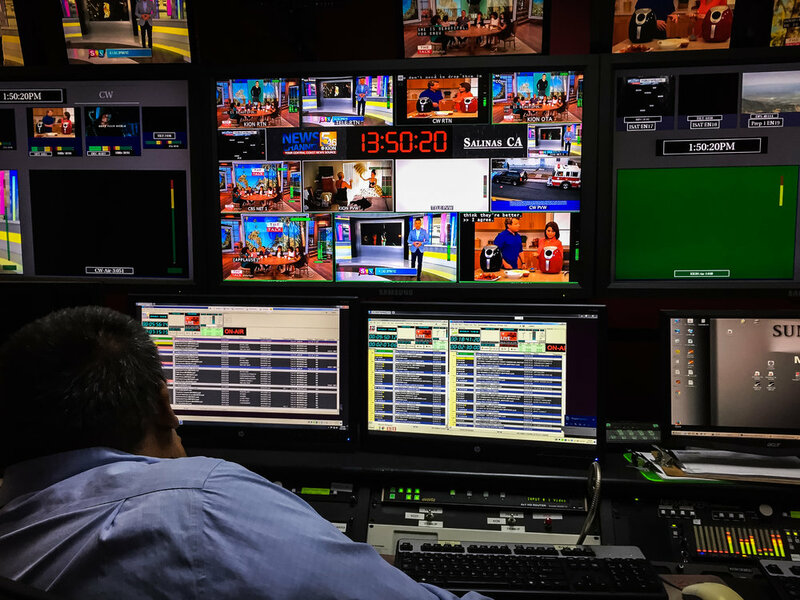 KVIA in El Paso, TX has completed a much anticipated master control HD automation upgrade. 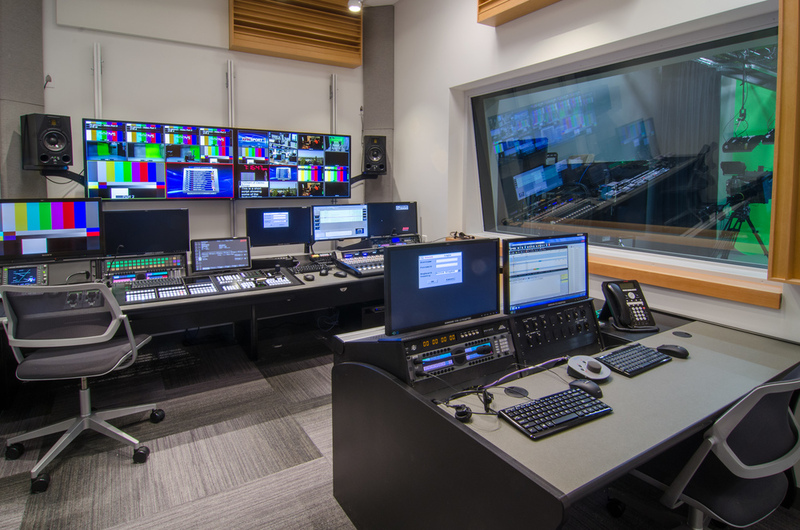 Utter Associates provided design and integration on this latest facility to be brought under News-Press & Gazette Broadcast Operations Center control in Colorado Springs as part of the centralized master control initiative. 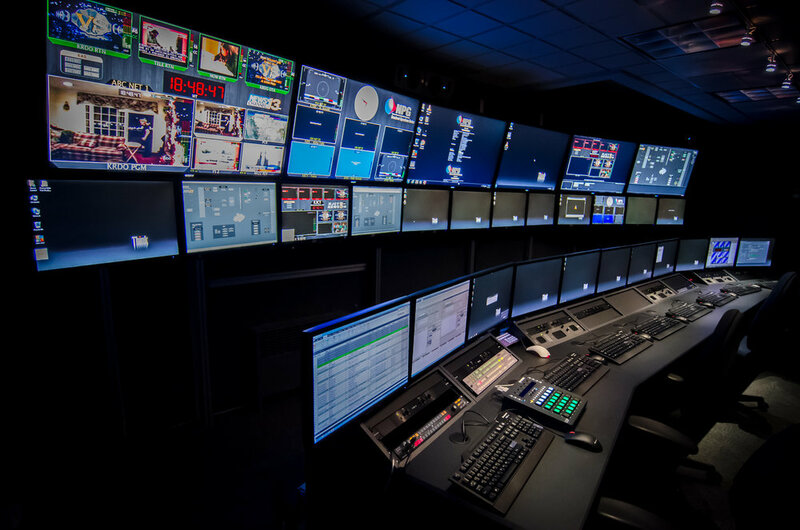 News-Press & Gazette selected Utter Associates to provide key consulting, design, and integration services for 10 properties with over 40 channels that will be centralized out of a Broadcast Operations Center in Colorado Springs. 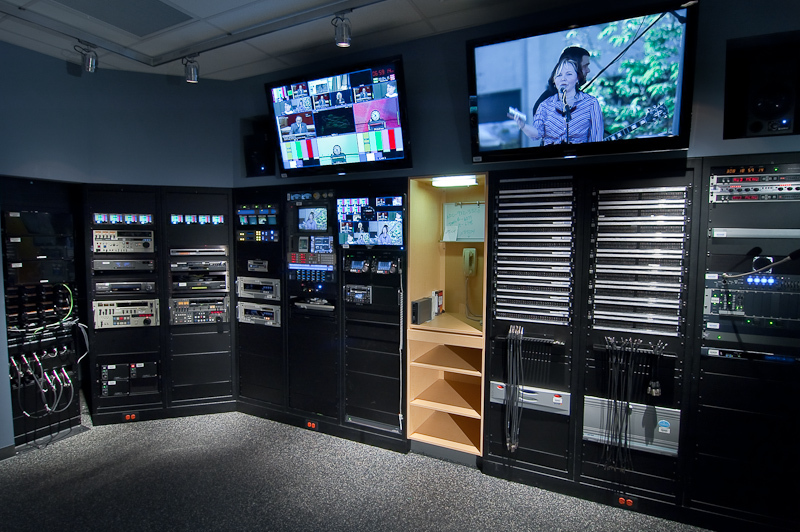 Complete facility move and rebuild combining six television stations and a top rated FM radio station. 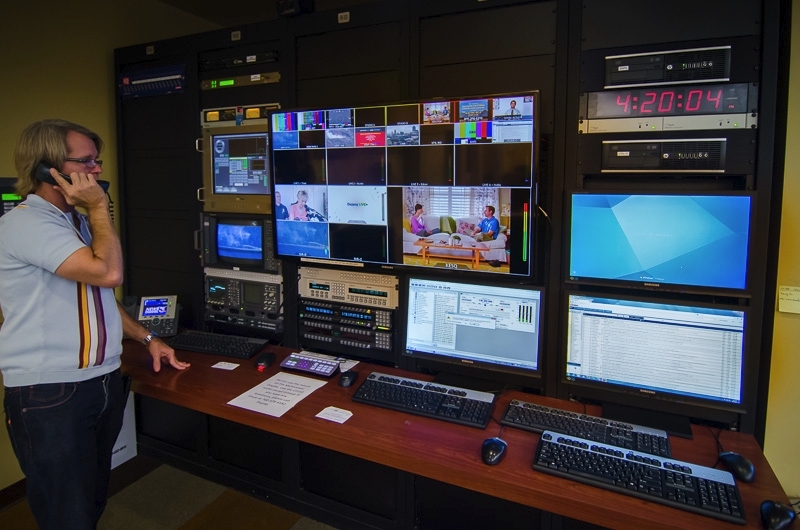 6 channel automated master control with local control or remote control from the Broadcast Operations Center in Colorado Springs. 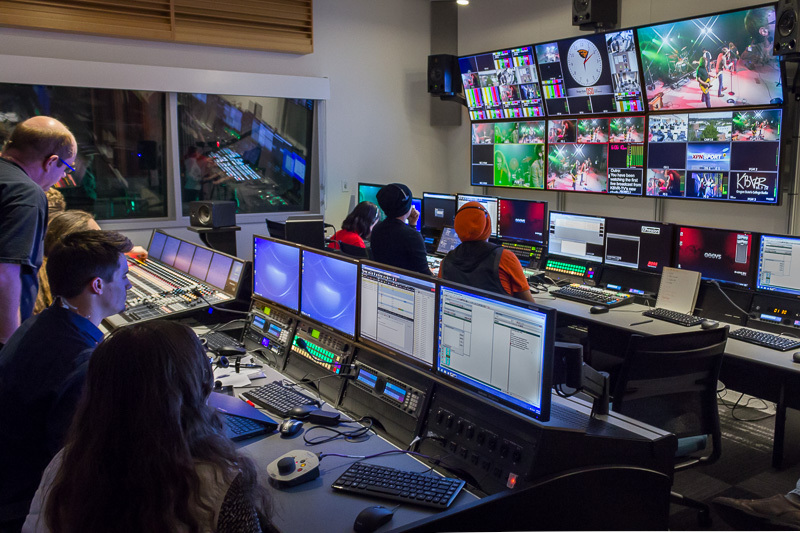 Seattle Public Schools operates its own cable channel and airs a variety of educational and informational programs including school board meetings. 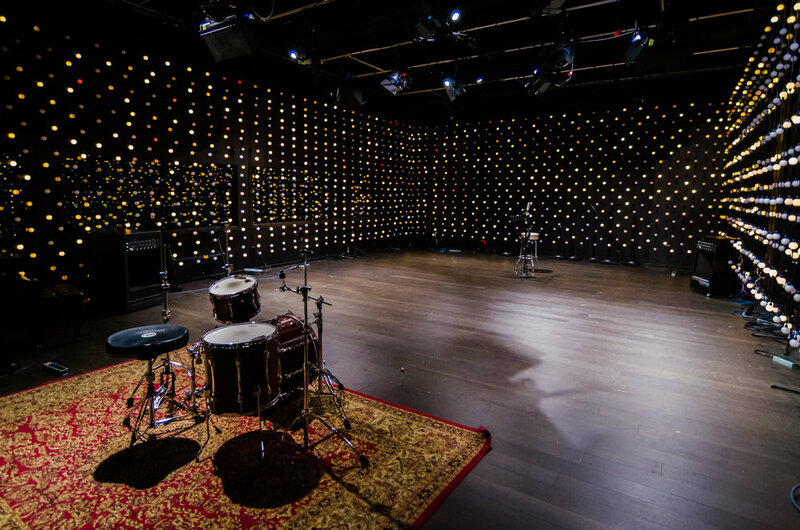 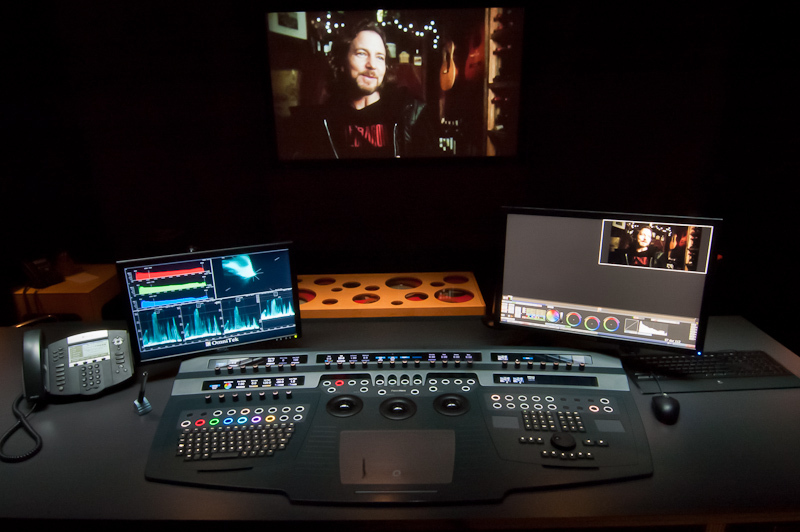 Utter Associates provided consulting, design, and integration for this project which included a studio, production control room, master control and edit suites.